Welcome to another week here on the blog! With turkey day coming up I decided to put together this quick little video giving you some Thanksgiving outfit ideas. I hope they will give you some inspiration on what to wear on Gobble Day! Let’s get into the video! Did you enjoy the video? I hope so! Which look do you see yourself wearing for Thanksgiving? Comment down below! Let’s get into the breakdown for each look! Sorry that this picture is so terrible! I actually forgot to take a picture of this look, so I had to grab a snapshot from the video. (Terrible I know) But this look is perfect for your casual dinner table. It’s comfortable, easy to move in! 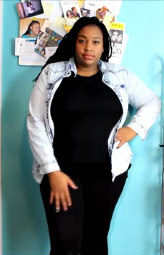 If leggings aren’t, you can swap them out for jeans! This look is great formal look for dinner. It’s a great balance between formal and casual. The pop of print makes you fashion forward but still comfortable. If printed pants aren’t your thing, you can always swap them out for a solid colored pant. 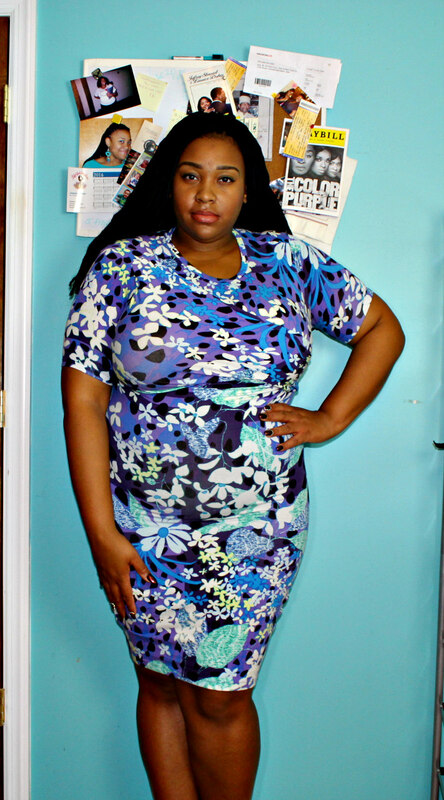 A form fitting bodycon dress is a great choice for meeing your boo’s family! If you pick one that is made of a jersey material, then it will be easy to move in. If you pick a dress that is a bit too short, you can always add leggings and boots with it to make it more appropriate. If body con dresses aren’t your thing, you can go with another style of dress that is similar, or you can wear an outfit like the Formal with the Fam look! This look just screams welcome to my home! After you get done prepping your home to welcome to your Thanksgiving guest, you have to also get ready! 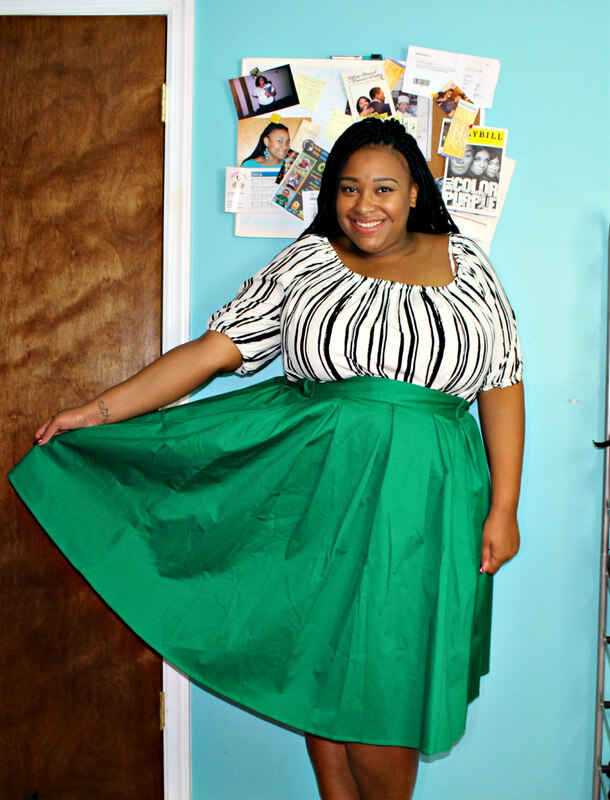 Grab a skirt and a blouse to get ready in a flash! This bright, vibrant outfit welcomes people into your home, and you are going to look fabulous! 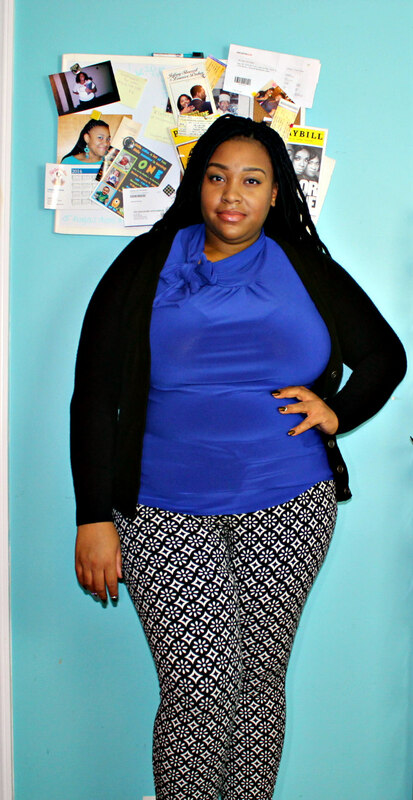 If skirts aren’t your thing, then swap it out for pants! 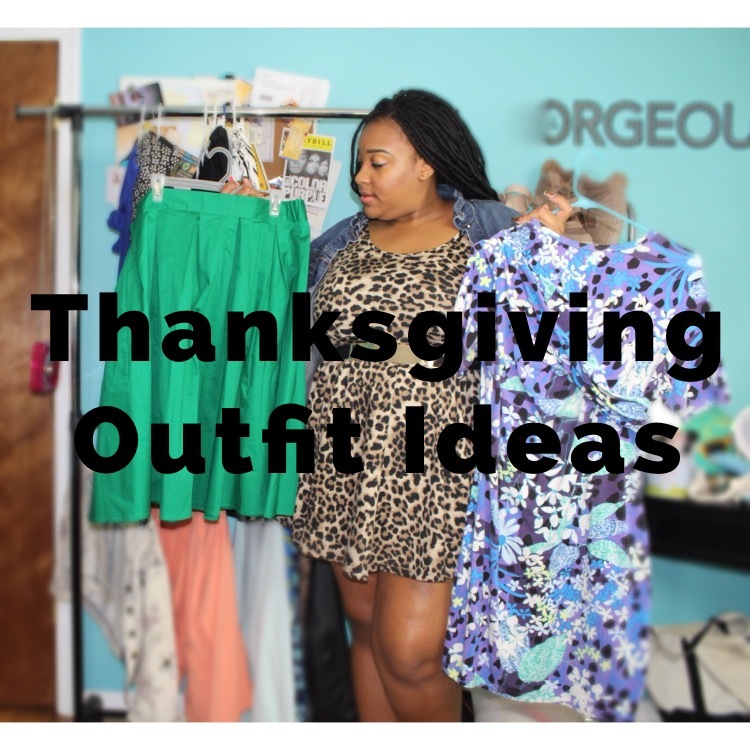 So ladies I hope that this video has inspired you and helped you out with your Thanksgiving outfits! The outfits you see here won’t be on Pinterest, but I will be putting together four different outfit ideas based off the looks you see here. If you’re interested in that, then click here to check it out! Happy Thanksgiving Darling Divas! I am truly thankful for you all, and I hope you have a wonderful holiday! I love you lots like tater tots, and I will see you all on Friday with a new blogpost!